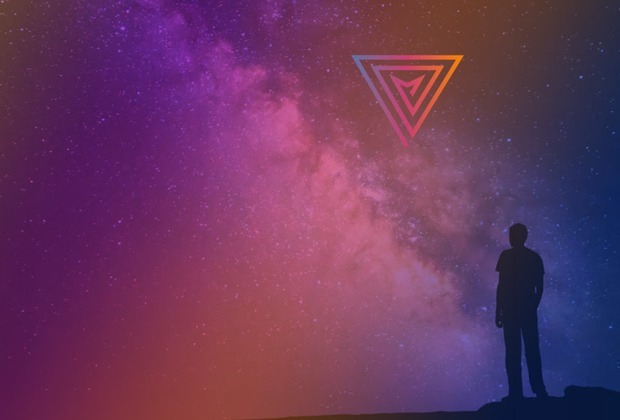 This is the second article in our four-part series on Multiversum (‘MTV’), a 4th Generation Relational Blockchain. 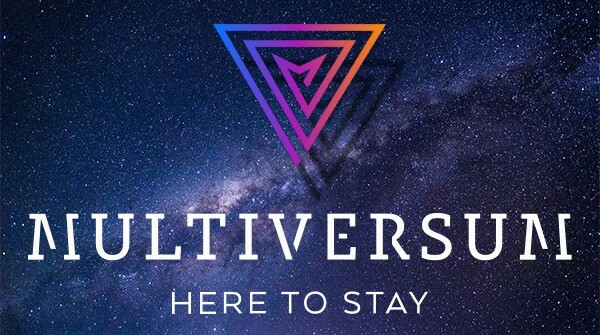 For more information about this project, please click the following hyperlinks to read Part 1, Multiversum: An Overview, Part 3, Multiversum: The Team.and Part 4, Multiversum: A Comprehensive, Independent ICO Review. The token metrics of a cryptocurrency are always a key factor when considering whether or not the investment is a good one or not. First up, how many tokens are there? There are only ever going to be 141,000,000 MTV tokens created and, due to them embracing Proof of Integrity over Proof of Work, no more can ever be mined. The general rule is that the fewer number of coins the better, because it means that the coins are scarcer and each one will therefore have more value. As an example: should a coin or token have a circulating supply of 1,000,000,000, then the market cap would have to increase by $10,000,000 in order for the coin to increase by just $0.01. Therefore, the lower the number of coins, the more they can increase in value, because such a seismic increase in market cap is not necessary. Consider Bitcoin, which has a circulating supply of 16.99m, a market cap of $151.57bn and is currently valued at approximately $9,000. 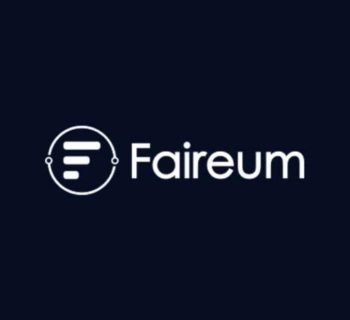 Also Ethereum, with a circulating supply of 98.99m, a market cap of $62.92bn and an approximate value of $600. Thinking smaller there is Aion, which exited ICO with a value of $0.60 in November and now has a value of $4.07 at time of writing. Aion has a circulating supply of 131.97m and a market cap of $536.47m. With MTV being valued at $1 per token, it will, assuming it enters at ICO price, begin with a market cap of $141m. Therefore, the market cap would only have to increase by $1,141,000 for the MTV token to increase by $0.01. There is clearly much room for growth here. Next let us consider the bonuses on offer. Whilst the Pre-ICO finished on 30 April, the ICO itself runs from 30 April 2018 through to 10 June 2018. This means that should you sign up before 10 June you are guaranteed to gain at least an additional 10% of MTV tokens. Whilst bonuses can at times be seen as a red flag to investors — because it indicates that the tokens are not actually as valuable as the ICO suggests — there are varying levels to this. It is often the case that an ICO will offer bonuses, and MVT is not offering outlandish, 70–100% bonuses as some ICOs do. Specifically, MTV have committed to airdropping — that is, issuing tokens for free — tokens to all contributors who still have, without moving, 100% of the tokens they bought at any stage of the ICO in their wallets. 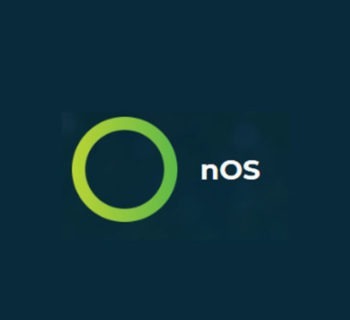 This airdrop will take place once a week, begin two weeks after the end of the ICO and will last for 18 months. Moreover, this means that all investors in the ICO will continue to increase their holdings for up to 18 months after the ICO ends. As MTV continue to progress along their roadmap and make breakthroughs, the value of these tokens will increase. This is a virtuous cycle for all ICO investors: they will be given more tokens each week, and because they are not selling their tokens the tokens will increase in value. In other words, the value of a contributors investment will increase exponentially the longer they hold. This is an often overlooked element of an ICO. If too many tokens are being kept for the team and advisors, then there is the possibility that they will artificially boost the price using meaningless, superficial announcements in order that they can sell their tokens. This has the effect of not only devaluing the tokens once they dump, but also casting doubt on the project within the community. Even the hint of such a tactic can be extremely damaging — a case in point would be Tron (TRX), a project which many people now feel to be a scam. On the other hand, too few tokens in the hands of the staff and advisors reduces their incentive to progress the project, as they have less to gain from the value of the tokens and may therefore not put as much effort in. Again, even the hint of such a thing can be damaging to a project: perception is king in crypto. 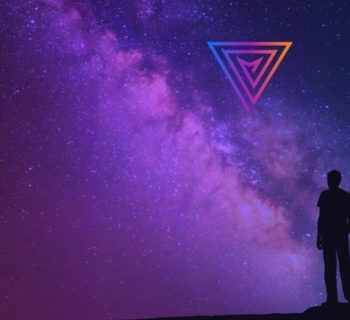 Further, the founders and team tokens are locked for 12 months, meaning that even if they wanted to they would be unable to sell/dump their tokens. These figures mean that the bulk of the tokens are given to the investors, ensuring that MTV’s staff and advisors etc. are unable to dump. Likewise, 24% (approximately 33,800,000 tokens) will be in the hands of the people tasked with ensuring the success of the project. Therefore, if the staff want their stake in the company to be worth anything, they will have to work hard to ensure that the project is a success. 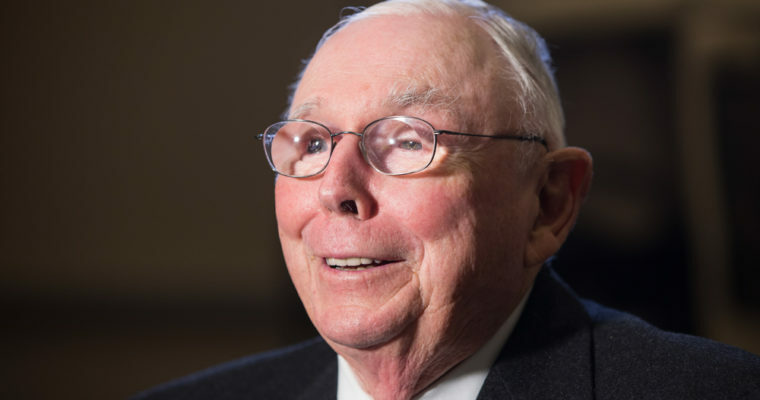 And that, my fellow investors, can only be a good thing. I’ll check out your page now! We appreciate that you have enjoyed our review and wish to use it. However, please credit us in your reproduction. Otherwise you are just plagiarising. We put a lot of work into our articles and would recommend that perhaps you do the same, rather than merely copy and pasting the efforts of others. We do appreciate the compliment though, however back-handed it is.